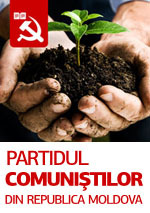 AUSTRIA: The Communist Party of Austria (KPÖ). 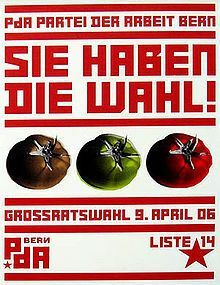 On a local level the KPÖ has a continuing importance in the state of Styria (in the south east; the second largest of the nine Austrian federal-states), returning 20.75% in the 2005 local council elections, achieving 4 seats to the Styrian assembly. This was their first return in the assembly since 1970, achieved due in large part to the enormously popular town councillor Ernst Kaltenegger. 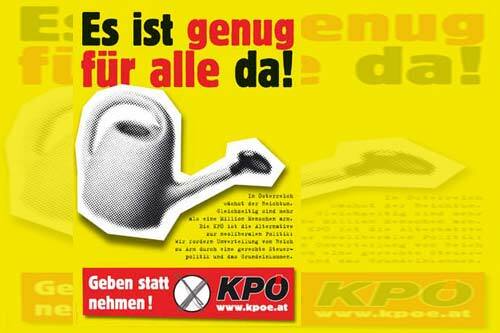 60% of the town councillors and half of the local councillors salary are given to social purposes, in accordance with the basic rules of the KPÖ. It was formed in 1918 and banned between 1933 and 1945 when Austria was under German control. 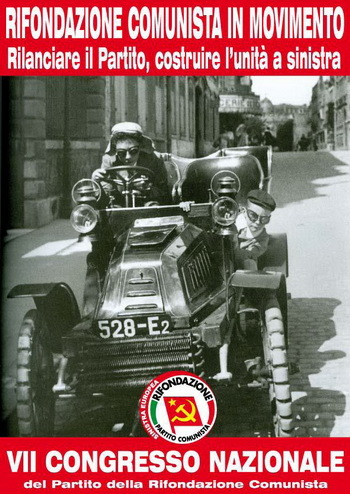 The KPÖ played an crucial role in the Austrian resistance against the Nazis. DENMARK: The Red-Green Alliance campaigns against the Capitalist notions of the EU and is particularly active in opposing a European Army. In the elections on November 13th, 2007, the Danish Red-Green Alliance won 4 seats in the national Parliament. In the regional elections on November 15th, 2005, members of the Alliance were elected to municipal councils in 14 cities, including 6 members and 9,.5 % of the votes in the party stronghold of Copenhagen, where they returned one of the seven city mayors (responsible for social affairs). They also have representation members in 4 out of the 5 regional councils. FINLAND: Left Alliance. 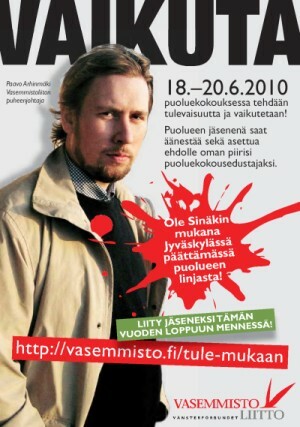 The party currently has 17 MPs in the Finnish Parliament and over 8% of the vote in the local and national elections of 2007 & 2008. It has settled down now after a lot of defections and feuds, as the name suggests it’s an umbrella group designed to bring together various socially-inclusive organizations. It has an impressively long list of aims and campaigns including merging aspects of Marxism, green politics, ecology and anti-globalization. FRANCE: French Communist Party. The French have a long association with the left, there’s various parties with major influence, the biggest being the Socialist party (a centre left party along the lines of the old UK Labour Party which still commands almost 25% of the vote and once returned a President, Mitterand). The French Communist Party retains a huge membership and considerable influence in French politics: two presidencies of “conseil général”, 186 seats in regional parliament, about 800 mayors. Founded in 1920, it participated in three governments: in the provisional government of the Liberation (1944-1947), at the beginning of François Mitterrand’s presidency (1981-1984) and in Plural Left’s cabinet led by Lionel Jospin (1997-2002). 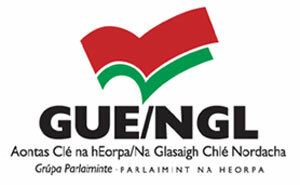 In 2007 the party achieved over 1.1 million votes for the national assembly, returning 15 members. They returned a similar vote for the European Elections last year. 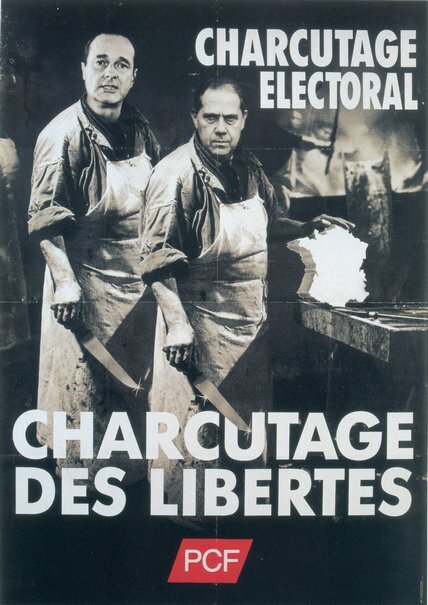 Recent major successes include protests against the First Employment Contract, (2007) which forced then president Chirac to scrap plans for the bill, which would have allowed employers the opportunity to terminate employment of workers under twenty-six without any reason, within their first two years of employment. GERMANY: The Left. there’s 5 left-leaning parties in the In the Bundestag. 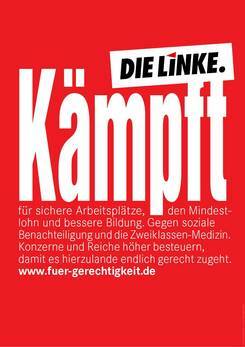 Probably the most socially-inclusive is Die Linke: The Left. The party has 76 out of 622 seats after polling 11.9% of the vote in the 2009 federal elections. According to party figures the Left had 77,645 registered members as of September 2009 making it the fourth largest party in Germany. The party’s fiscal policies are based on Keynesian economics, originating from the 1930s when governments responded to the Great Depression. It believes the German central bank and government should collaborate with expansionary fiscal and monetary policies in order to “ameliorate business cycles, to support economic growth, and to reduce unemployment”. The party aims at rises in government spending in the areas of public investments, education, research and development, culture, and infrastructure, paid for by taxing large Corporations and closing tax loopholes. 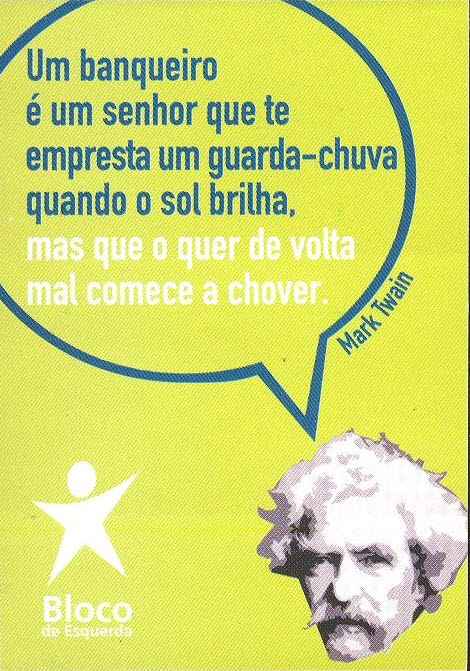 It wishes to regulate the financial sector to reduce the speculation of bonds and derivatives. The party wants to strengthen anti-trust laws and empower cooperatives to decentralize the economy. Further economic reforms shall include solidarity and more self-determination for workers, the rejection of privatization and the introduction of a federal minimum wage, and more generally the overthrow of property and power structures – unashamedly citing Karl Marx: “man is a debased, enslaved, abandoned, despicable essence”. Concerning foreign policy, The Left calls for international disarmament, a replacement of the NATO with a collective security system including Russia as a member country. German foreign policy it feels should be strictly confined to diplomacy and co-operation. The Left supports further debt-cancellations for developing countries and increases in development aid, in collaboration with the UN, WTO, the World Bank, and diverse bilateral treaties among countries. The party strives for the democratization of the EU institutions and a stronger role of the United Nations in international politics. The Left opposed both the War in Afghanistan and in Iraq as well as the Lisbon Treaty. Remember all of this from the 4th biggest party in Germany . Impressive. GREECE: Synaspismós – Coalition of the Left of Movements and Ecology has been the most telegenic of Communist Parties of Europe recently, getting out on the street to protest against the Government’s “austerity measures”. Last year Synaspismós polled over 315,000 votes in the national elections, which provided them with 14 MPs. They are a broad church opposing Neoliberal Capitalism and Globalisation, but aspire to be what they call a “canopy party”; where one can find people of varying ideological and theoretical backgrounds. 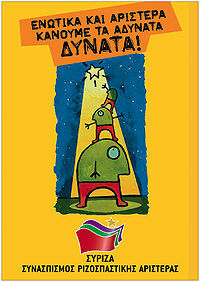 Members are encouraged to form, or participate in, intra-party platforms on the basis of kinship in ideology. Platforms mount open discussions and publish magazines. The party has its own radio station called In Red. ITALY: In 1991 the Italian Communist Party of Antonio Gramsci split into the Democratic Party of the Left (PDS), and the Communist Refoundation Party (PRC). varoius attempts at hard-left alliances haven’t garnered more than 3.6% of the popular vote, but the movement is still alive. LUXEMBOURG: The Left – not strictly a party but an electoral alliance of the Communist Party of Luxembourg the New Left, the Revolutionary Socialist Party and the Luxembourg Socialist Workers’ Party. You may be surprised to know they returned an MP to the 60 seat national Parliament in 2009, André Hoffmann. PORTUGAL: Left Bloc. Got 9.8% in the national legislative elections last year, their best ever result, returning 16 members. The Bloc proposed Portugal’s first law on domestic violence, which was passed in parliament through the support of the Portuguese Communist Party and the Socialist Party, and other splendid laws on civil rights including the protection from racism, xenophobia and discrimination, gay marriage laws, laws for the protection of workers and anti-bullfighting laws. MOLDOVA: The Party of Communists of the Republic of Moldova is the only communist party to have held a majority in government in the post-Soviet states, and is still the biggest single party in Parliament with 44% of the popular vote in last year’s snap elections. SAN MARINO: In the 2008 general election, United Left was part of the Reforms and Freedom electoral coalition which won 25 seats out of 60 in the Grand and General Council with 45.78% of the national vote. The coalition is a major part of the official opposition to the right-wing Pact for San Marino government. 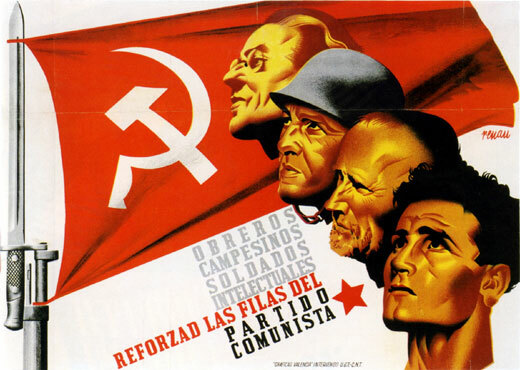 SPAIN: The Communist Party of Spain is the third largest national political party in Spain. Illegal during the reign of Franco, when it was finally legalized in 1977, despite murderous attacks by right-wing groups, it had 200,000 members. The Catalan United and Alternative Left has 2 out of the 12 MPs at the regional Parliament of Catalonia. SWITZERLAND: Has a fascinating political system of cantons, local councils with all sorts going on, and an active ‘hard-left’ party of social inclusion, the Swiss Party Of Labour. Marianne Huguenin is mayor of Renens (near Lausanne ) and Josef Zisyadis represents the south western canton of Vaud in the national council. The Party stands for social justice and egalitarianism, and is very successful protecting the Swiss public health initiative. There are other impressive parties of social inclusion in Belgium , Cyprus , The Czech Republic, Poland and Slovakia , all of whom are more popular than any similar group in the UK . Many groups unite to sit in the European Parliament, such as the European United Left–Nordic Green Left which has 34 MEPs. Broadly parties of social inclusion are are committed to European integration but obviously oppose neo-liberal monetarist policies. After the Soviet Union broke up into neo-Capitalist nation states in the 1990s (supported by pressure from external Capitalist states) many traditional European Marxist groups found themselves in flux. But as ever the we are politically dispossessed and is therefore still represented by modern parties of social inclusion and justice supported, of course, by Trades Unions. Ideals are in practice, and Thee Faction say “on your side, comrades”!.